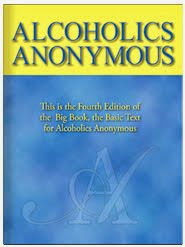 We must always understand that the compulsion to drink is the root cause of every binge. We may blame certain things that seemed to trigger a drunk, but it is always our own compulsion that gives force to such an action. 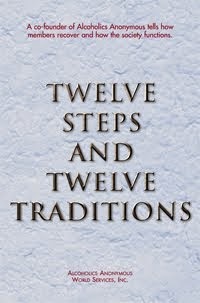 Nonalcoholics have the same human experiences we do, but such things do not cause them to have binges.